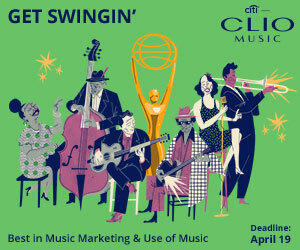 Grammy winners Cardi B, Childish Gambino and Ariana Grande were all prominently featured in advertising during Sunday's telecast of music's big award show on CBS—providing a welcome glimpse of the latter two stars in particular, who were no-shows at the ceremony. The three starred in ads for Pepsi, Google and Apple, respectively. 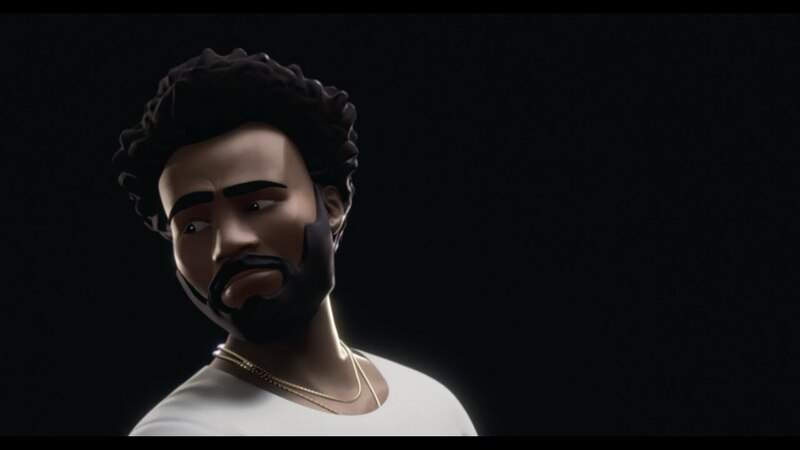 Childish Gambino, aka Donald Glover, danced with a virtual version of himself in a spot for the Google Pixel 3 smartphone. A special Childish Gambino Playmoji has been developed for the device. Grande, meanwhile, was also emojified—or rather, Memojified. 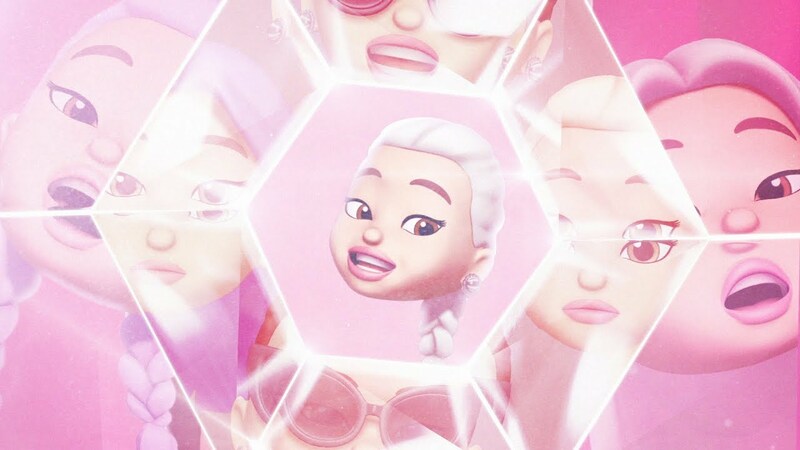 A disembodied avatar of the 25-year-old star sang her hit "7 Rings," a song she had wanted to sing at the Grammys before disagreements with the show's producers caused her to back out. 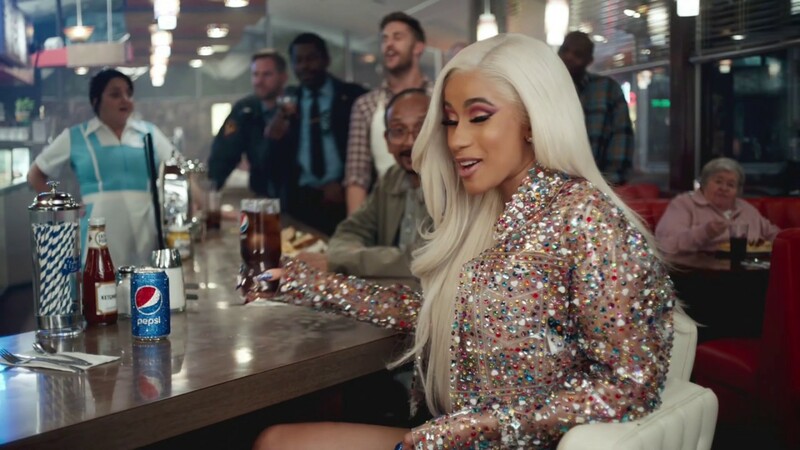 Finally, Cardi's 30-second Pepsi spot was a sequel to the soda giant's Super Bowl commercial. All three stars picked up hardware on Sunday: Childish Gambino’s "This Is America" won four Grammys; Cardi B became the first woman to win best rap album as a solo artist, for Invasion of Privacy; and Grande won best pop vocal album for Sweetener. See their three spots below. The other notable pop star among the commercials was Camila Cabelo, who was nominated for two Grammys though she didn't win. 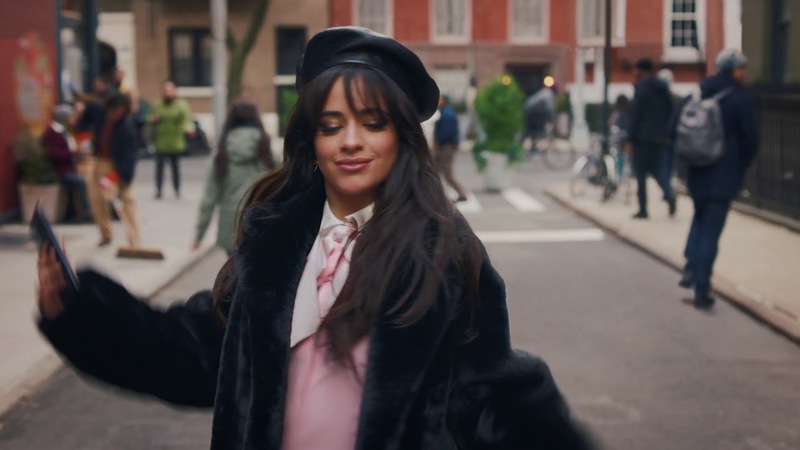 She opened the show with a lively performance of her hit "Havana," and moments later both the singer and song were featured in a Mastercard spot. Film and TV trailers also figured prominently on Sunday night. 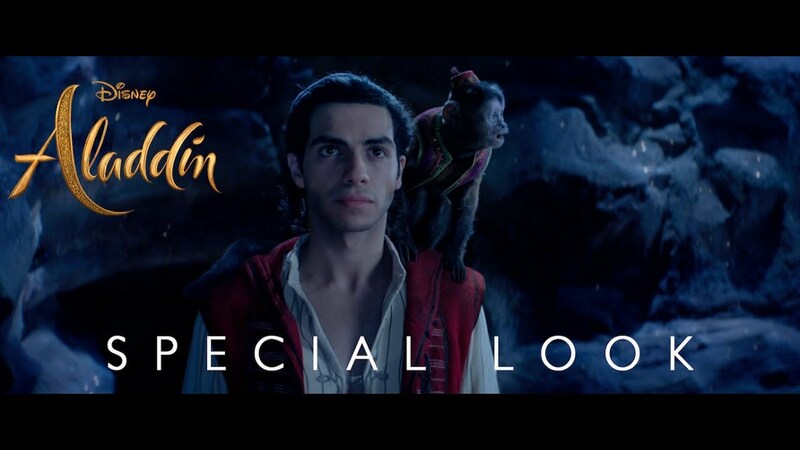 Most notably, we got our first look at Will Smith as the blue genie in the upcoming live-action Aladdin—much to the consternation of the masses on Twitter. 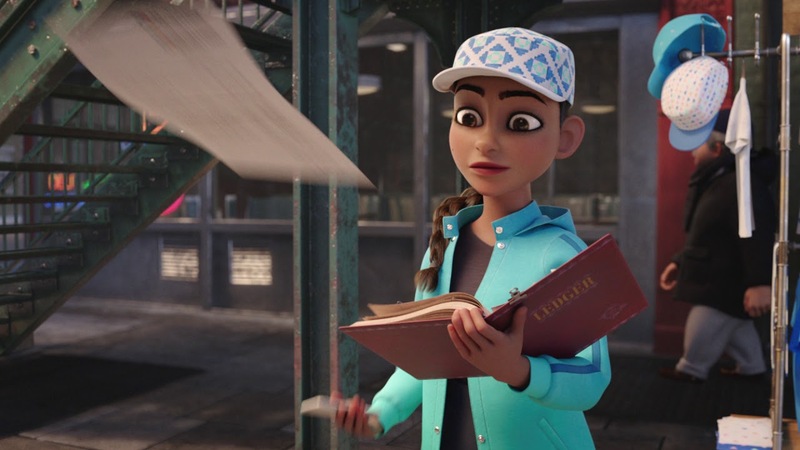 We also got trailers for Dumbo, Captain Marvel and Jordan Peele's new horror film Us, as well as a spot for the superhero series The Umbrella Academy on Netflix. 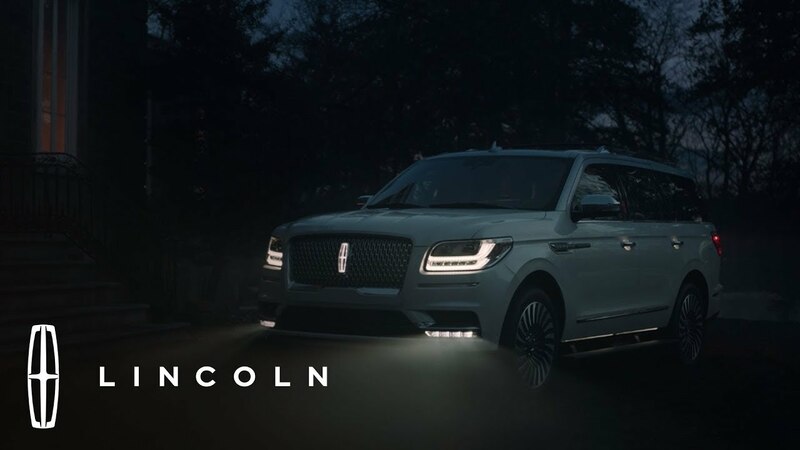 Dunkin', Oreo, Samsung, Lincoln and Intuit also aired spots during the Grammys. 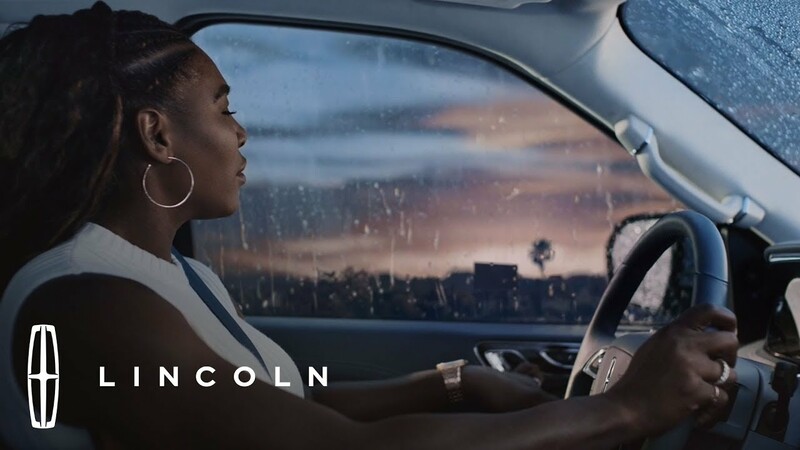 The two Lincoln ads—one with Serena Williams, the other with the brand's namesake Abraham Lincoln—each aired twice. 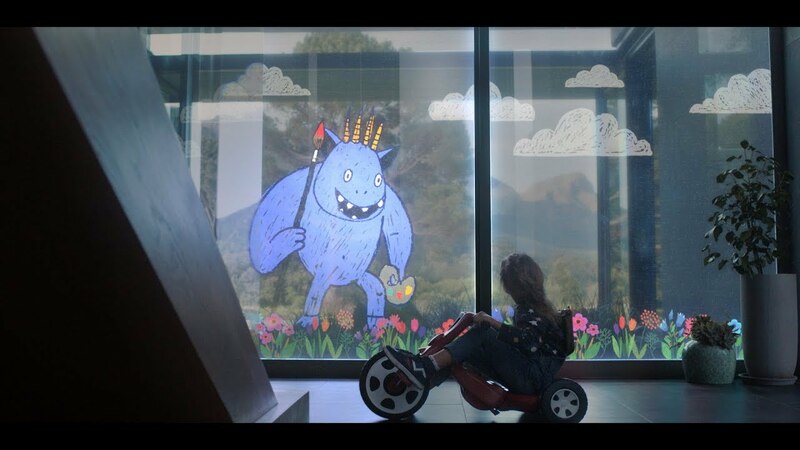 Finally, there were also some rehashes of Super Bowl commercials. 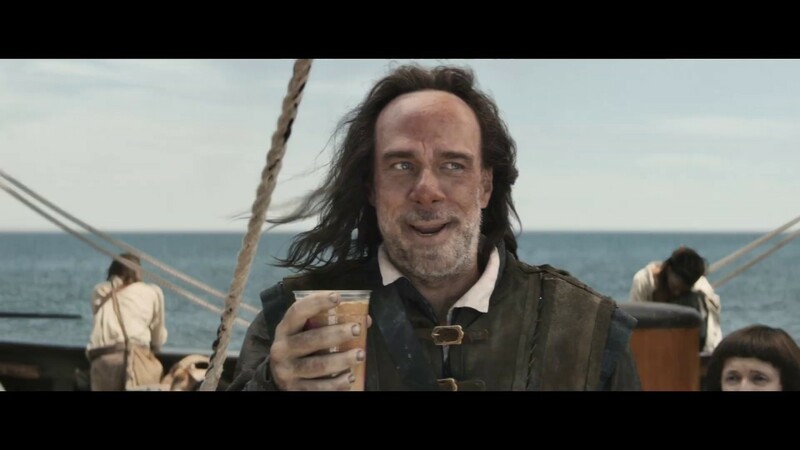 In addition to its new Cardi B spot, Pepsi also ran its Super Bowl ad with Cardi, Steve Carell and Lil' Jon. 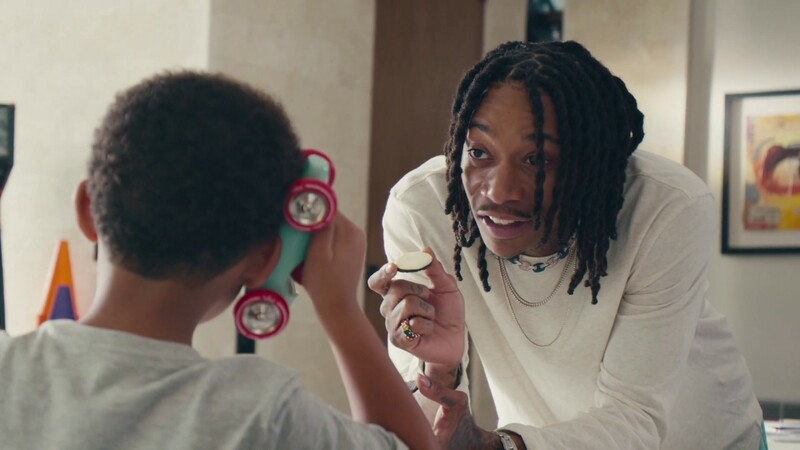 We also got encores of the Super Bowl spots for Expensify, M&M's and Michelob Ultra (the ASMR spot with Zoe Kravitz).